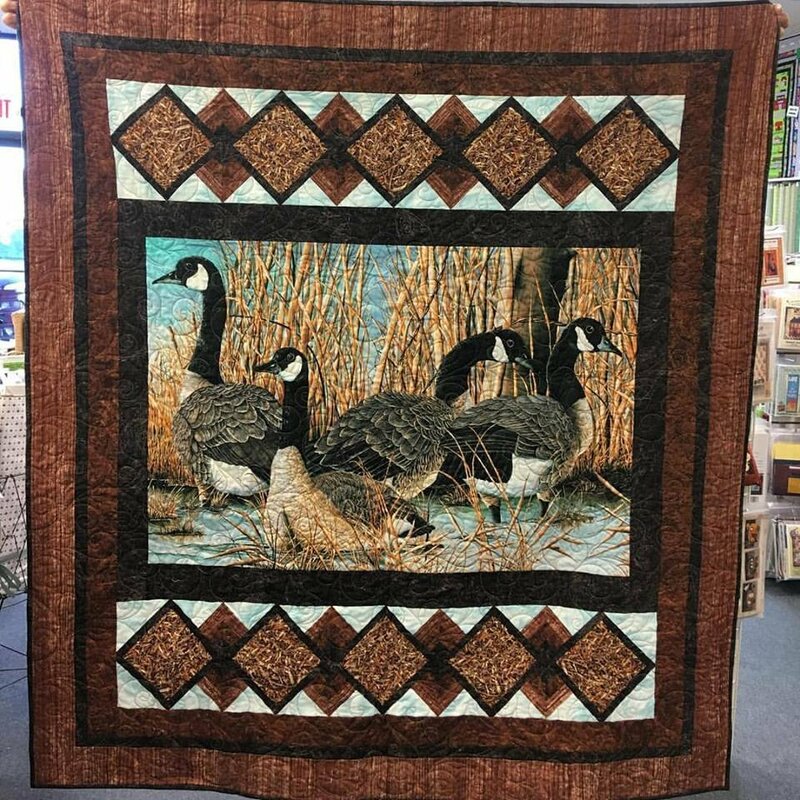 This beautiful kit features fabrics from Northcott naturescape stonehenge. Pattern is from The Fabric Addict. With this kit you will receive the digital panel and all fabrics for top and binding.